A: Ken Garff Nissan Salt Lake City participates in AdvantageCare as a Service Package option. 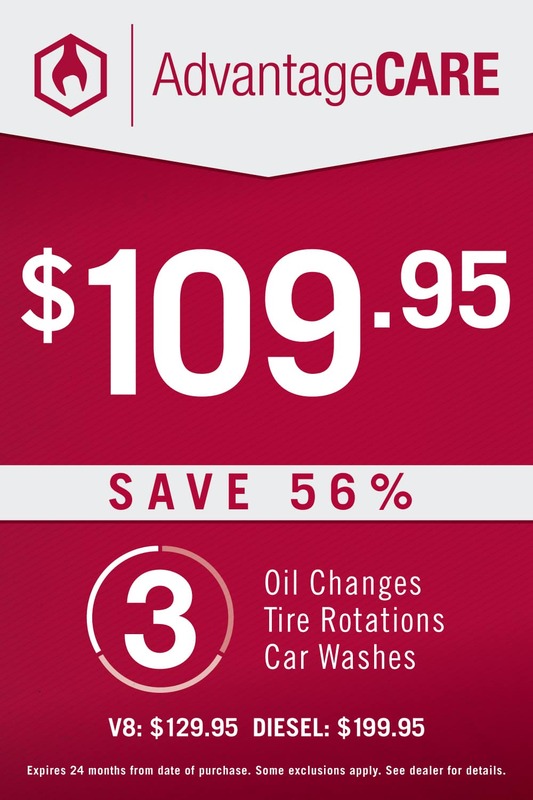 As a customer, you have the option to buy 3 oil changes, 3 car washes, and 3 tire rotations for just $109.95. Q:Why should I buy AdvantageCare? A: AdvantageCare saves you 56% when you compare buying each item individually. When you buy our services through AdvantageCare, you save money. It’s like buying in bulk–you shop at CostCo because when you buy more, you save. Q: Will you remind me if I forget to use AdvantageCare? A: People get busy, so it’s easy to forget. 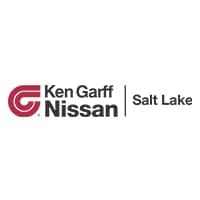 At Ken Garff Nissan Salt Lake City, when it’s been a while since someone has come in for service, and we know they participate in AdvantageCare, we’ll send out a friendly email reminding them to come in.